HomeTechnologyA.I. Can Improve Health Care. It Also Can Be Duped. 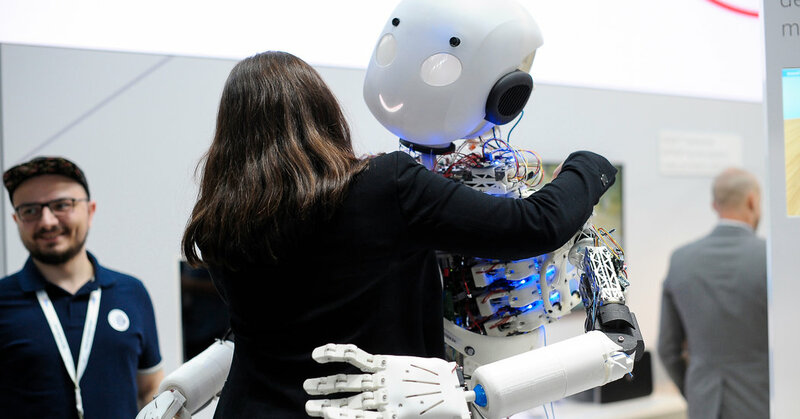 March 22, 2019 Technology Comments Off on A.I. Can Improve Health Care. It Also Can Be Duped.